Last week, Spire Global announced The KeyW Holding Corporation will be its first hosted payload customer. 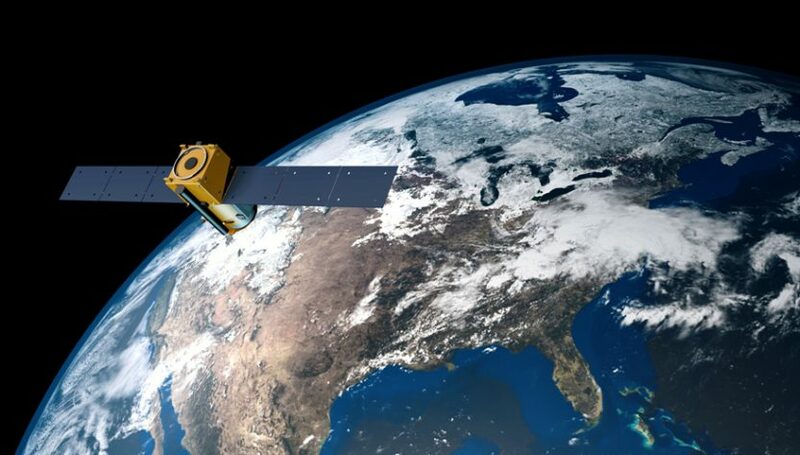 Spire offers the ability to third-party payloads on its satellites as its “Space as a service” product, touting the ability to fly 20 payloads on its satellites within 12 months for 10 million euros. Spire operates one of the largest operational constellation of nanosatellites, with its fleet of over 70 Lemur satellites collecting AIS maritime tracking, ADS-B aircraft tracking, and GPS radio occultation (RO) weather data worldwide. KeyW describes itself as “is an innovative national security solutions provider to the Intelligence, Cyber, and Counterterrorism communities. KeyW’s advanced technologies in cyber; intelligence, surveillance and reconnaissance; and analytics span the full spectrum of customer missions and enhanced capabilities.” The company’s headquarters is in Hanover, Maryland, next door to one of its primary customers, the National Security Agency; it also does work with the Defense Department and the National Geospatial Intelligence Agency. Neither Spire or KeyW described what type of payloads would be hosted, the number of payloads involved, or the value of the contact signed; another sign the KeyW payloads are for the NSA or Defense Department. One possibility might be a passive radio frequency sensor to monitor the type and variety of transmissions taking place around the globe, allowing the firm to provide another source of RF monitoring data similar to what the HawkEye 360 RF constellation will do. Spire plans to grow its fleet of Lemur low earth orbit (LEO) satellites from its current number up to 120 or more, offering numerous opportunities for companies seeking “Space as a Service” style rideshare. In addition, the low flying satellites need to be replaced on a regular basis as older ones re-enter the earth’s atmosphere. Other companies working the satellite rideshare market include NanoAvionics and Vector. NanoAvionics offers its M6P bus and will be launching its first rideshare mission later this year, featuring satellite IoT companies Lacuna Space and SpaceWorks. Vector plans to offer software-based services on its GalacticSky satellites, with its first planned customer a cryptocurrency effort, Nexus.